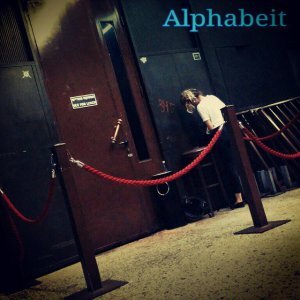 Alphabet is part of tel aviv greatest bars. 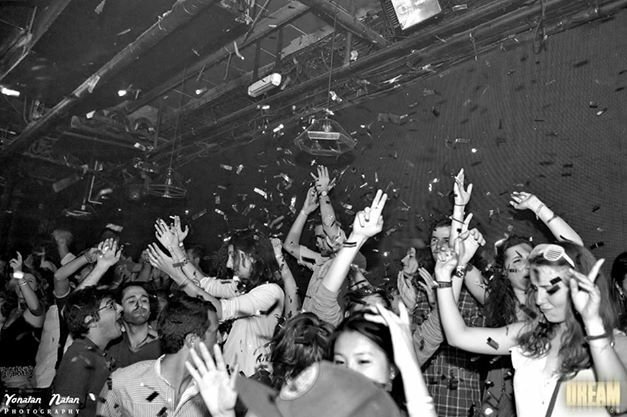 Amazing music, beautiful people. 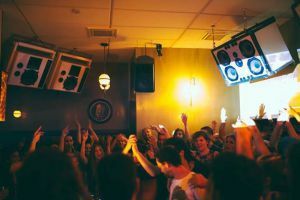 There is always a good DJ line up and live music. 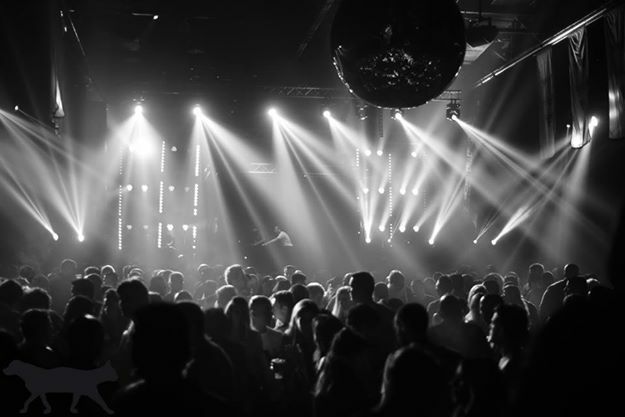 Cool place to have few drinks, dance and party, you will find yourself in a unique atmosphere! 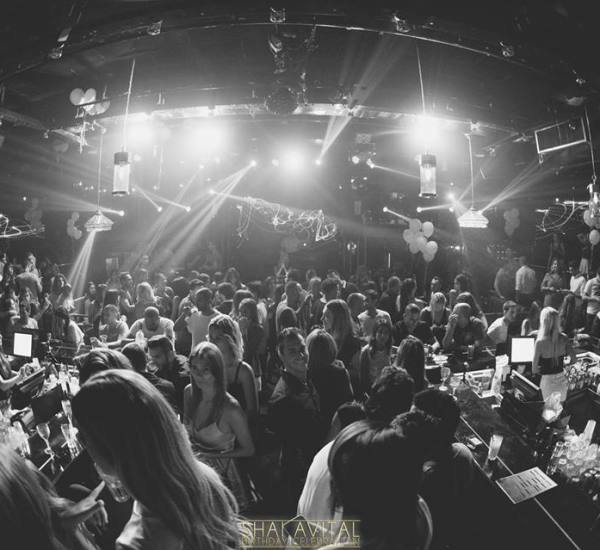 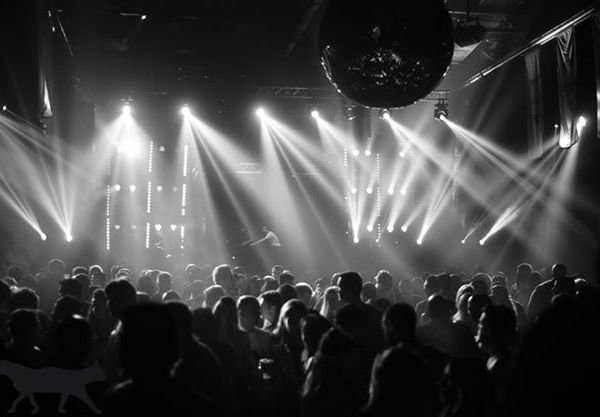 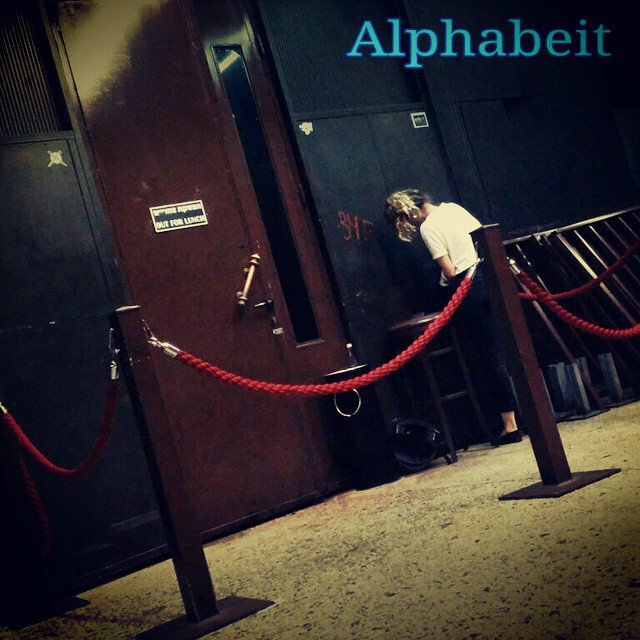 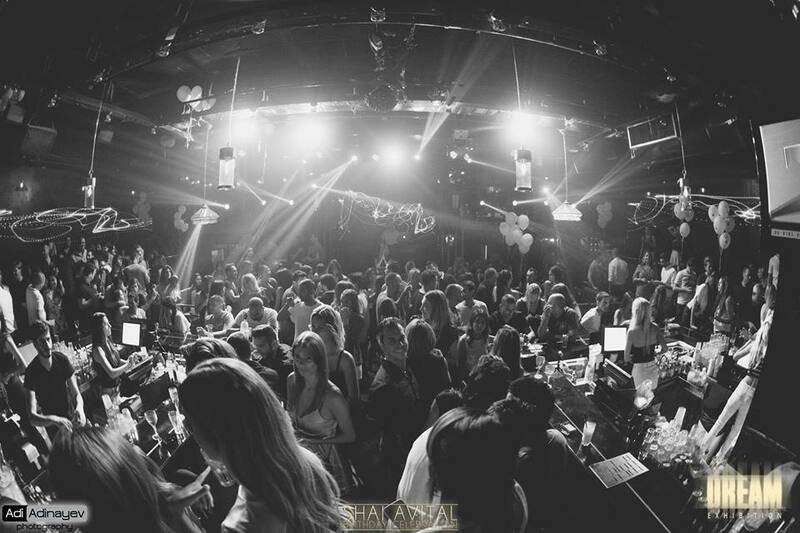 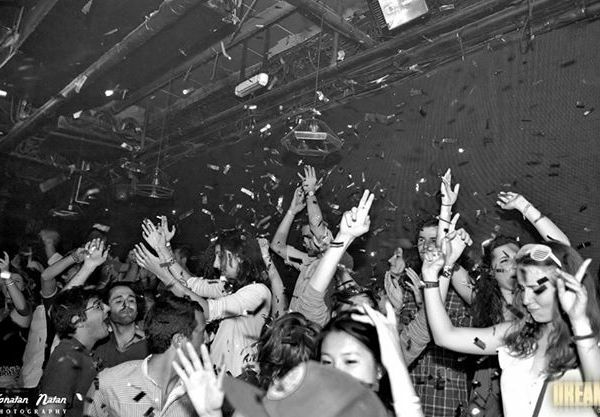 To resume Alphabet is one of tel aviv nightlife highlight.